The Chartered Institute of Building is delighted to present the fifth year of this conference dedicated to the conservation, adaptation and maintenance of the built environment, in particular this year exploring quality and standards in the heritage sector. This year the event is being held at Church House located in the grounds of breathtaking Westminster Abbey, a World Heritage Site with over a thousand years of history. 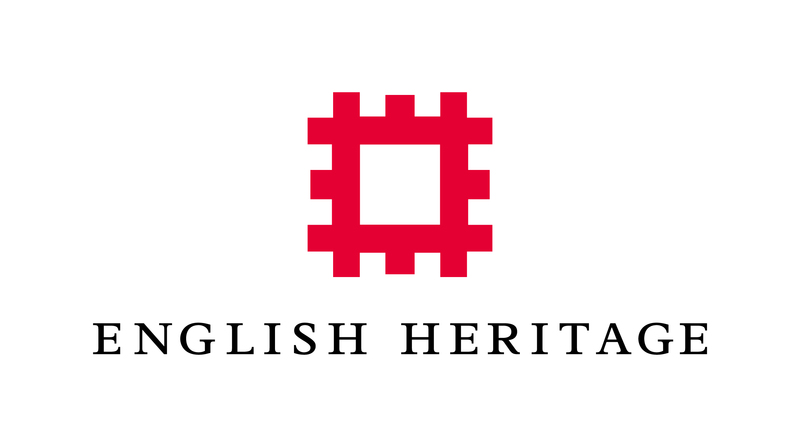 The day comprises presentations and interactive case study sessions that explore impressive examples of heritage restoration projects from the UK. We appreciate the support of all our Platinum, Gold, Silver and Bronze sponsors. You can find all their details here. The Chartered Institute of Building is at the heart of a management career in construction. We are the world's largest and most influential professional body for construction management with 46,000 members. We have a Royal Charter to promote the science and practice of building and construction for the benefit of society, and we’ve been doing that since 1834. Our members work worldwide in the development, conservation and improvement of the built environment.